When was the last time you used a payphone? 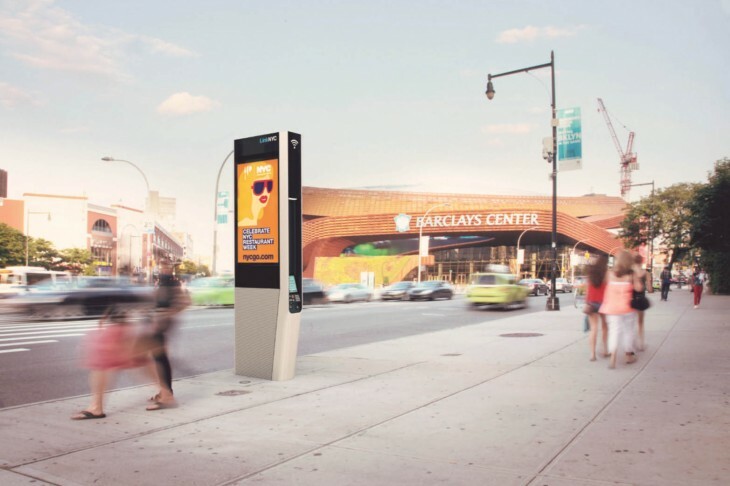 For New Yorkers, the answer is probably one they can’t remember, so the city today announced it will replace those payphones with up to 10,000 new kiosks armed with free gigabit Wi-Fi. The kiosks come in two sizes and are being dubbed “Links.” Wi-Fi should work seamlessly from kiosk to kiosk and maintain their speed within a 150 foot radius. The city says the internet connection will be about 20 times faster than the average broadband service in the area. What if you just want to make a phone call though? Good news, the kiosks still support old-school landlines. Even better – calls within the U.S. are now free. The other new feature most New Yorkers will probably appreciate are the free charging ports for mobile devices. The Links will begin replacing payphones in 2015, with the first models beginning operation towards the end of that year.